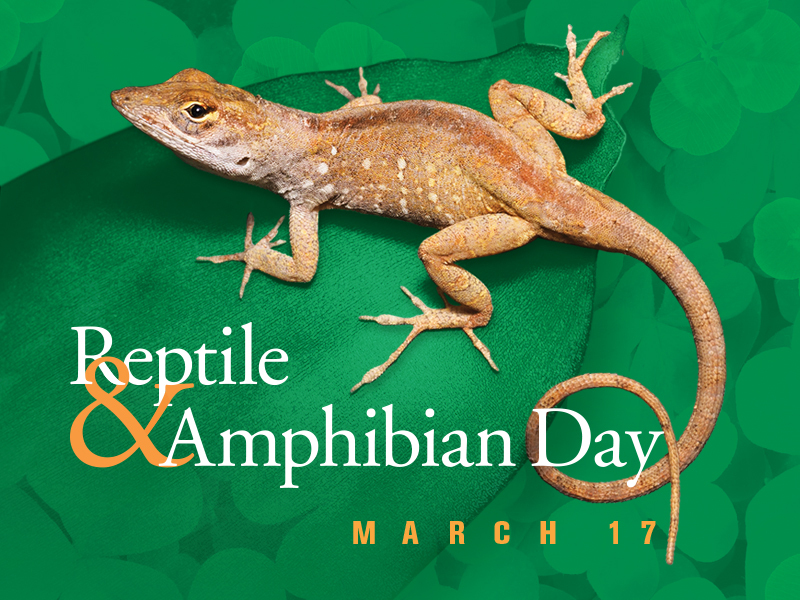 Head to the North Carolina Museum of Natural Science this Saturday to celebrate the 24th annual Reptile & Amphibian Day! This year’s theme? Lizards! Explore the museum all day, and be sure to check out live exhibits of live animals, crafts, and activities! This event is perfect for all ages, so grab the whole family and we’ll see you there! Learn more here. Grab your place to stand along Fayetteville Street this Saturday morning to enjoy the St. Patrick’s Day Parade! The parade starts at 10am, and will be followed by the Wearin’ ‘O the Green Festival. The Festival will take place at City Plaza and will include live music and dancing, Leprechaun Lane fun for the kids, vendor and craft booths, and of course plenty of food! Learn more about this St. Patrick’s Day celebration here! 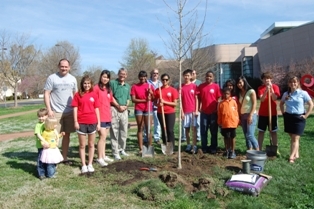 Celebrate the importance of trees this Saturday afternoon at the Cary Arbor Day Celebration! A tree dedication ceremony will kick off the event, which will be followed by tree-themed crafts for kids, education, and entertainment. Be sure to get there in time to pick up your free tree to take home with you! This is a free festival, learn more here.